Discussion in 'Sponsored Events' started by xxMineSheepxx, Jun 3, 2018. The spring wind exhales a final breath. The cool gentle breeze rolls over the hills, washing over blades of grass as the sun slowly crept up from the horizon. The temperature begins to rise and the clouds start to clear. School begins to shut its doors, and unless you are one of the few people living in the southern hemisphere, summer is here! 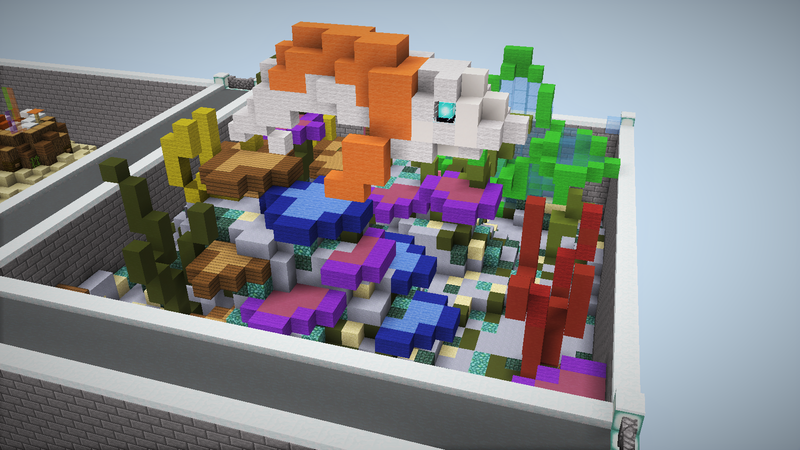 Following the conclusion of the Theme Parks build competition, we have decided to do something a little different. 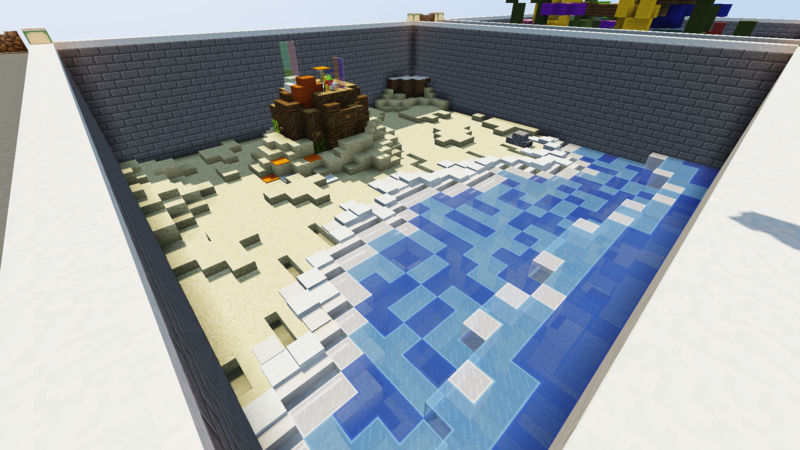 Welcome to the first plot world based competition in 2 years! Plot Wars - Summer Edition! The way this works is simple. The style is similar to that of a tournament, and there will be 4 total plot world build competitions (once a week). One of the four themes would be chosen at random, and build the selected theme in a 30x30 plot for 45 minutes + 15 minute flexibility. There will be a leaderboard, and whoever accumulates the most points over the tournament wins! Overall Winner: $15 to spend in the Brawl store along with the special build contest winner medal! 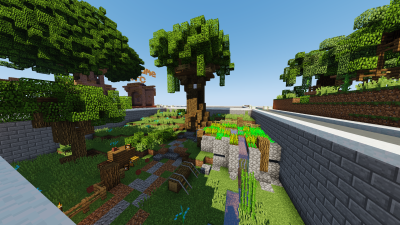 To join, connect to MinecraftBuild.com and type in /map 411768 to join the competition. You will then be permed as HELPER. You may work in teams of 2 if preferred, but no more than that. Don’t worry if you cannot make it to all the competitions, your scores will still be counted. On the day of the competition, a theme from the following will be chosen at random. The website for the leaderboards can be found here. Over the competitions, you will be awarded points that will eventually be tallied up to calculate your final score and the final rankings. dang, I have to go to my cousins graduation party on June 9th, and I cant be here for the Oasis theme rip. Good luck to everyone who participates! My graduation party is also on that day, what a coincidence. But, I'll be able to make it since it is in the morning for me. Can't wait to see everyone's builds! June 9th may not necessarily be oasis, as sheep said we will pick which one is used right before the competition starts. For all you builders participating, good luck and have fun! Of course! For clarification (sure you know this already), you will receive ratings but it will not count towards anything. The theme for round 1 of this build competition was Tropical. Congratulations to the winners! 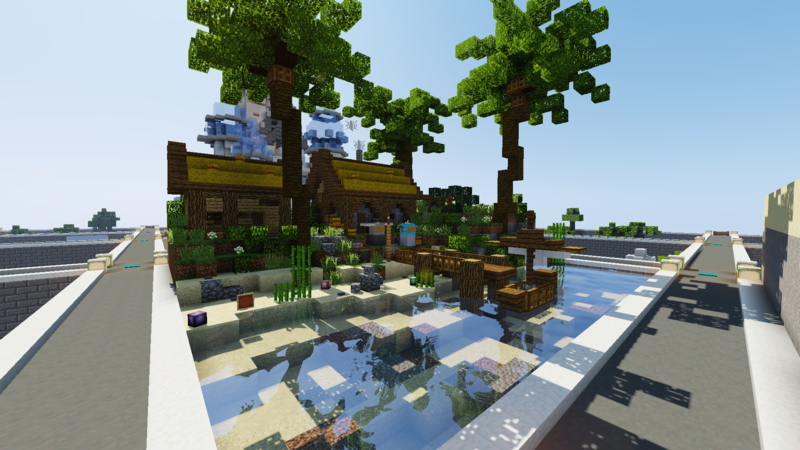 As round winners, IceColdSprite and muslim_vin were awarded 2 maps and $5 for the Brawl store! I will most definitely try to be present at one of the competitions! 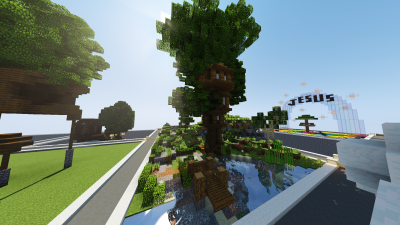 The theme for round 2 of this build competition was Treehouse! Congratulations to the winners! As round winner, muslim_vin was awarded 2 maps and $5 for the Brawl store! Congrats to all the ga*mers out there! 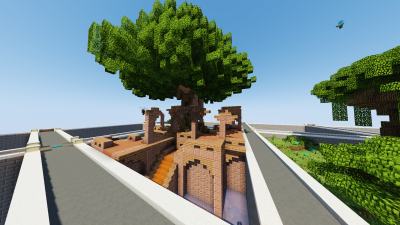 The theme for round 3 of this build competition was Oasis! Congratulations to the winners! As round winner, Mystical_Alpha was awarded 2 maps and $5 for the Brawl store!